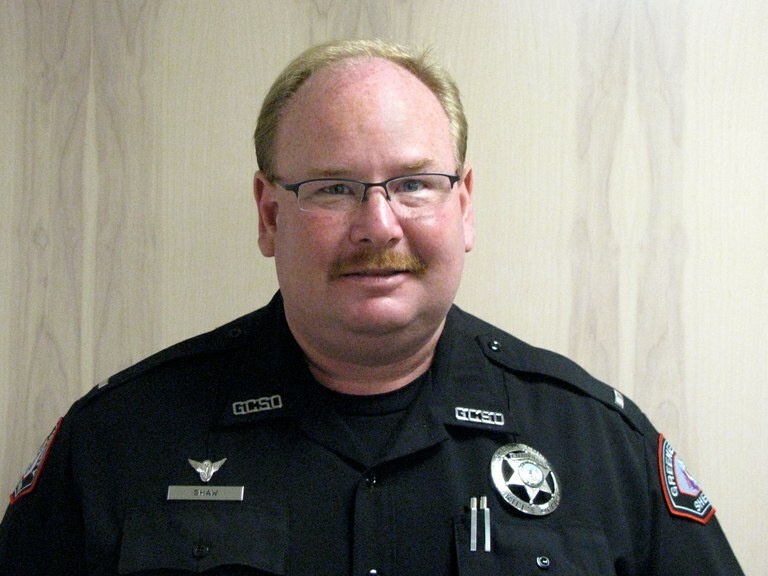 SPOTLIGHT ON LT. KENNETH SHAW: Meet Lt. Kenneth Shaw, Greene County Sheriff’s Office, Springfield, MO, who is the Southern Police Institute’s Featured Coordinator. SPI is lucky to work with local host agency coordinators in scheduling and handling important logistics in conducting successful training programs around the U.S. Lt. Shaw coordinated our Chief Executive Leadership course from August 12-16, 2013 in Springfield. He did an excellent job in scheduling, marketing, and providing on-site coordination for SPI instructors, staff and participants. Thank you Lt. Shaw for a great job! We look forward to working with the him, and the Green County Sheriff’s Office, again in the future.